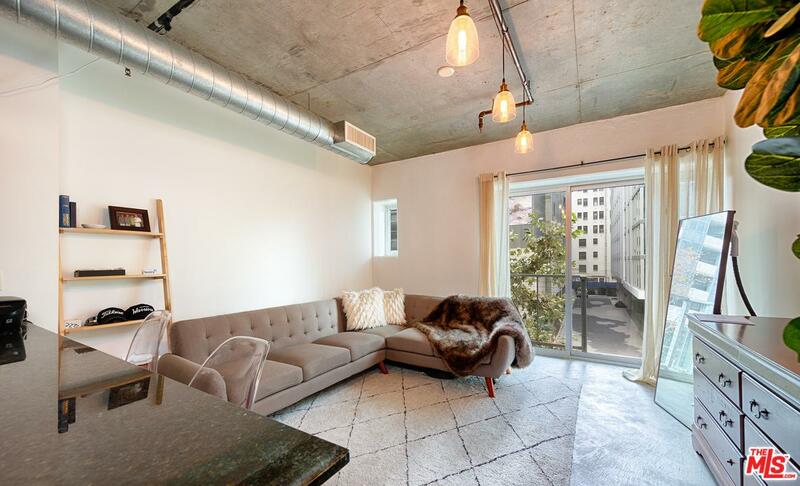 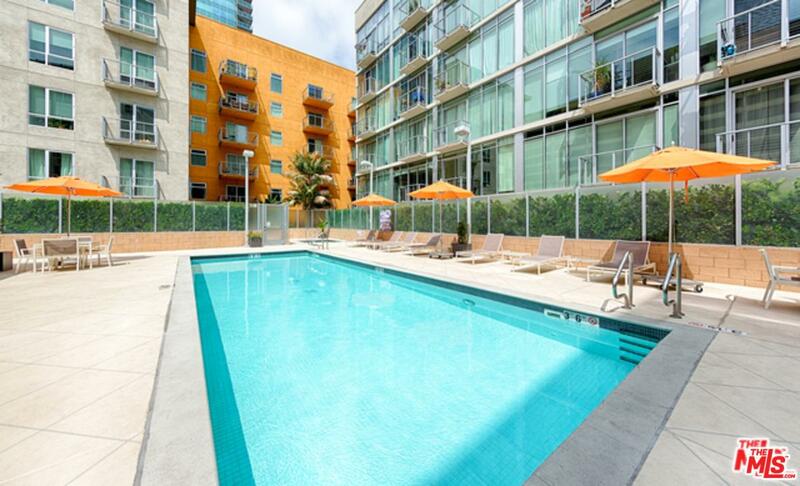 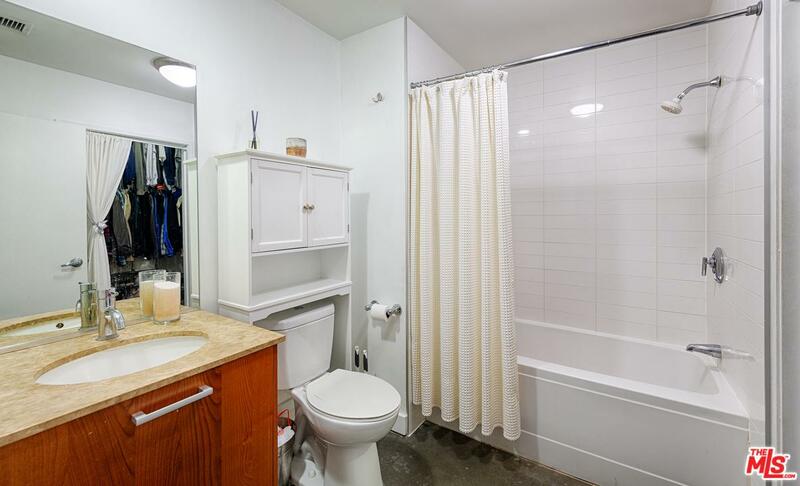 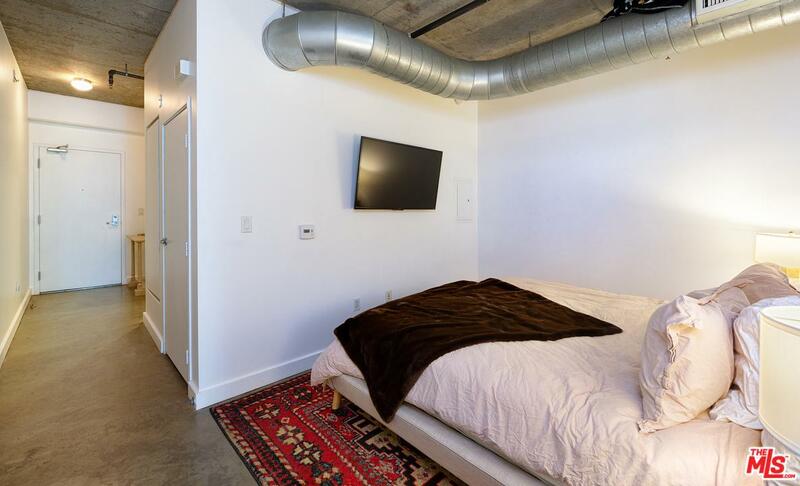 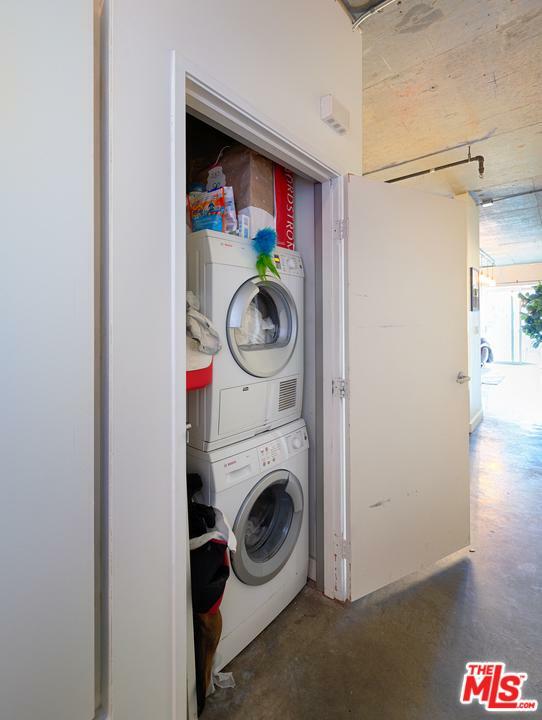 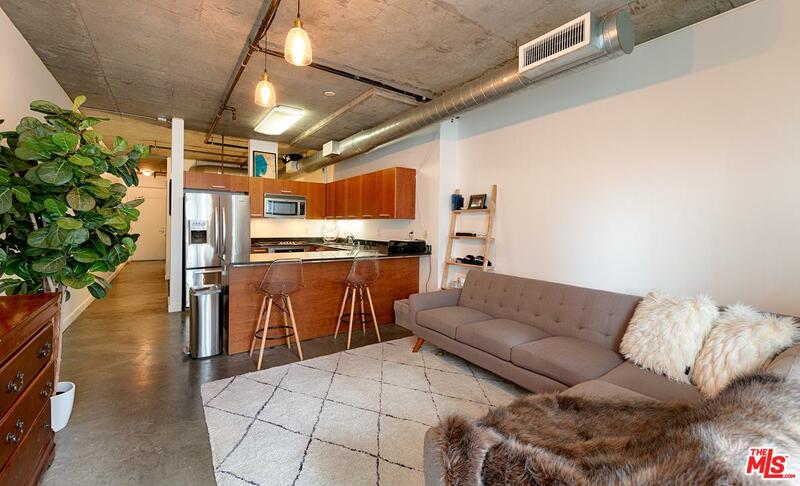 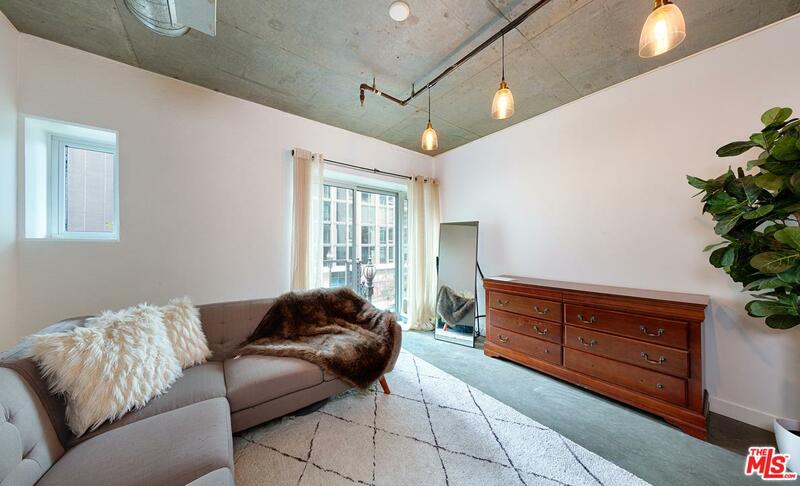 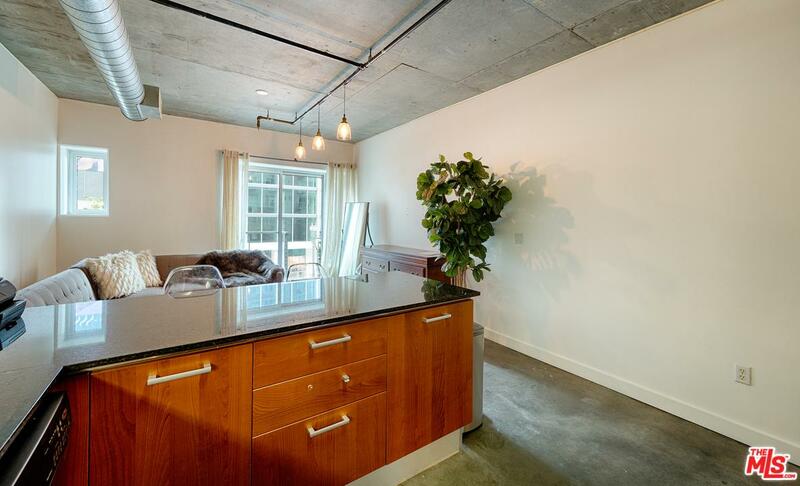 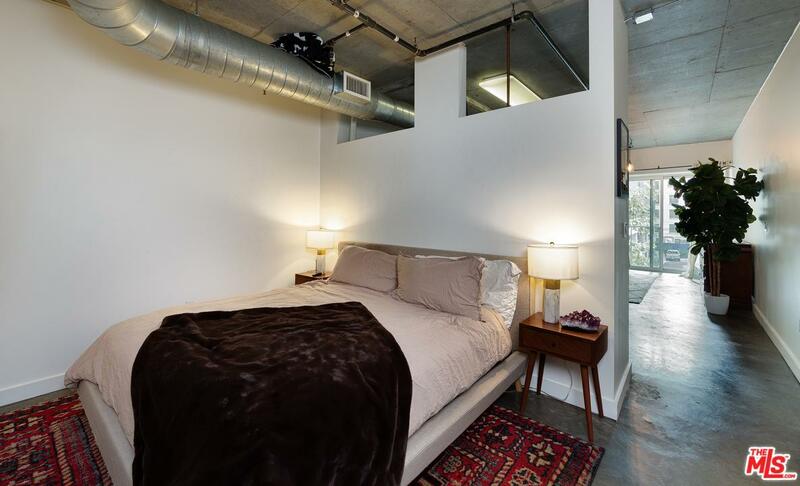 Cozy 1 bedroom/1 bathroom loft in the heart of Downtown LA's Financials District neighborhood.The unit has 9ft ceilings, a full-feature kitchen (Dishwasher, Microwave, etc. 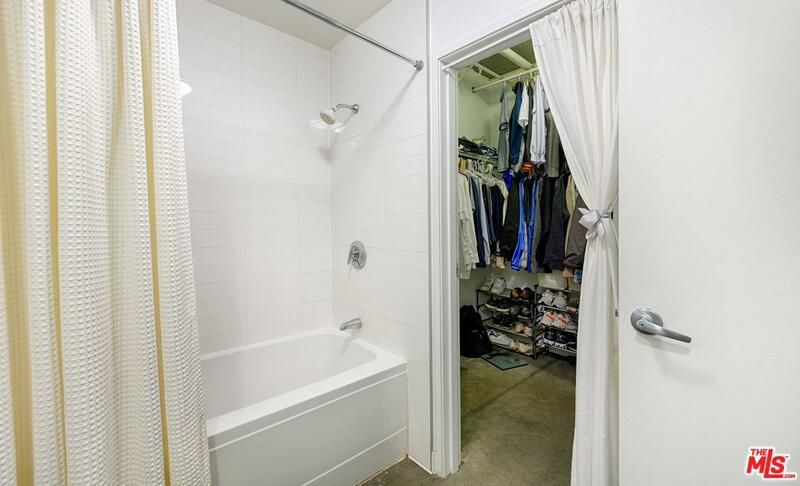 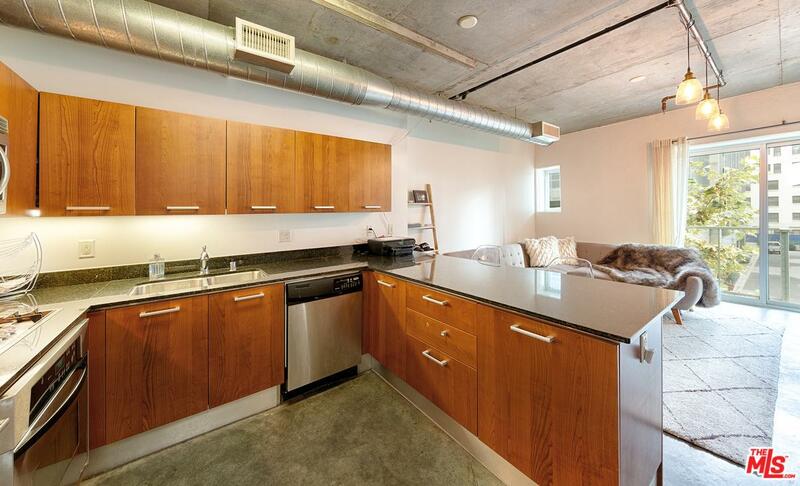 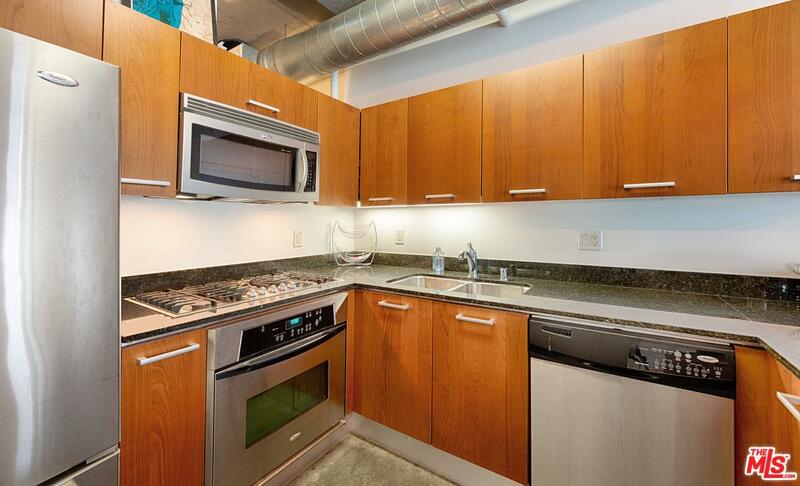 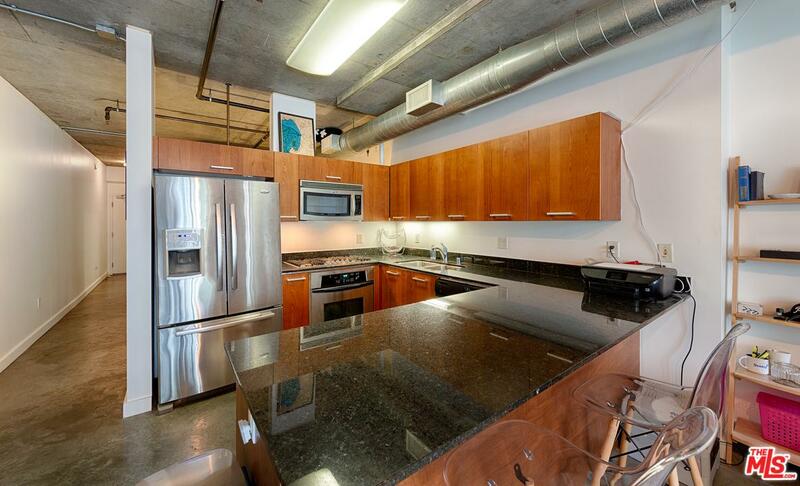 ), full sized in-unit washer and dryer, and hardwood floors. 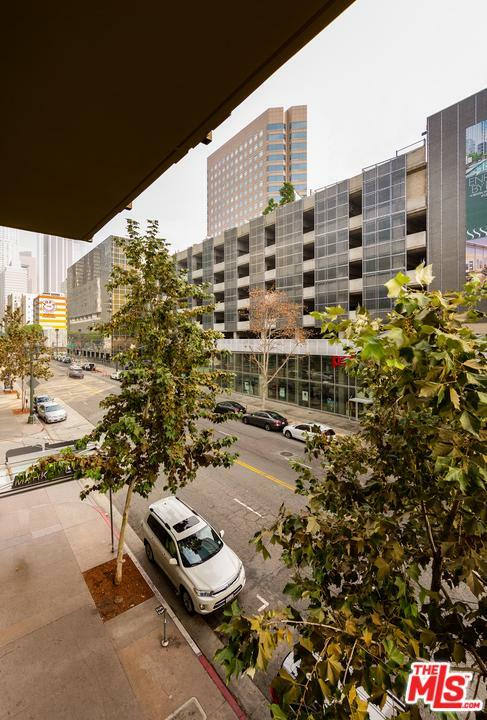 The terrace has an extraordinary view of the downtown LA cityscape. 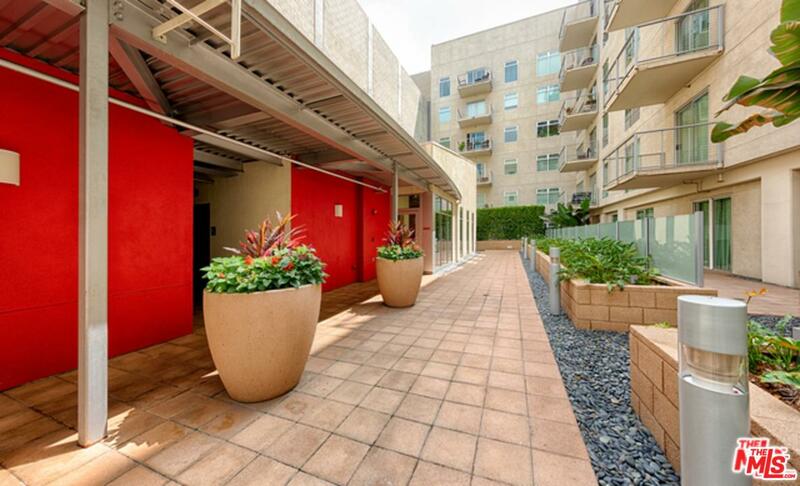 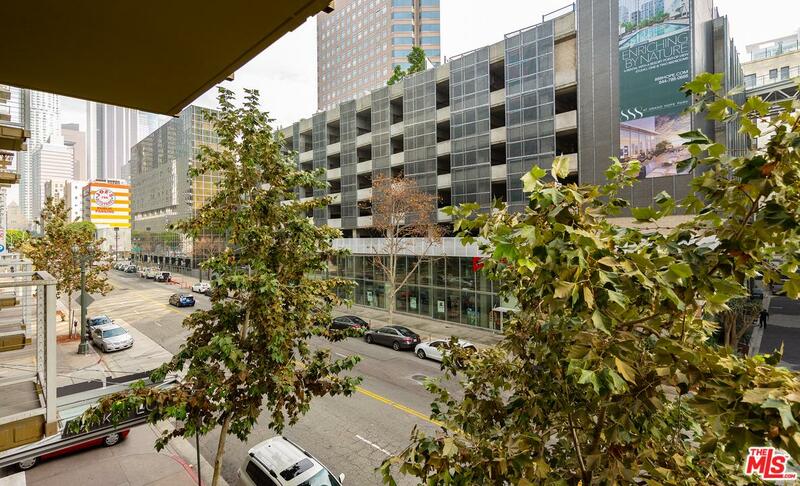 A few minutes walk from Staple Center, LA Live, Whole Foods, LA Conventional Center, the Metro, FiDM, Ace Hotel, night life venues & restaurants.